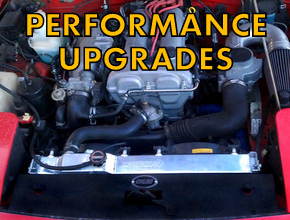 Coolant reroute kit, Motul MoCool cooling system additive and TDR's exclusive "Super Cool" kit for the NC MX5. 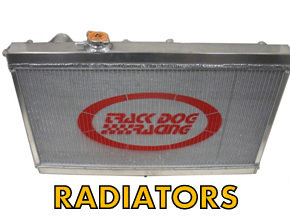 Radiators for your 90-05 Miata including OEM-style replacement radiators and our exclusive aluminum race radiator. 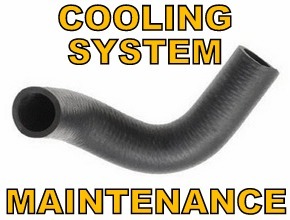 Genuine Mazda coolant and heater hoses, water pumps and 180 degree thermostats.